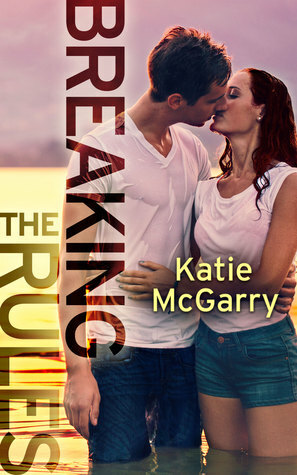 This week I'm ecstatic for Breaking the Rules by Katie McGarry! 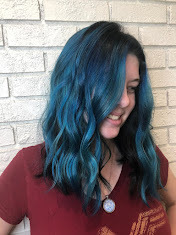 I've been super excited for this since it was announced a few months ago! Noah and Echo are really amazing characters, and I can't wait to see what happens to them next. My only worry is that it's only being published in eBook for the time being, and I really don't like eBooks. But I'll make it work!